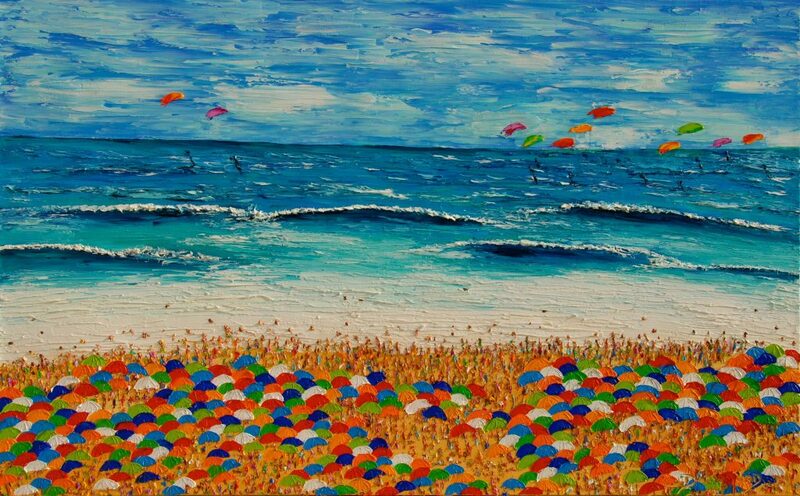 My painting “Domingo na praia do Pepe” (75x120cm/48×30″) was auctioned by Sotheby’s and sold for 8500 Euros at the Brazilian Night Gala in Monte Carlo . All the money is going to the Ayrton Senna Foundation that does a wonderful job to provide education to kids in Brazil. I am very proud to have had the opportunity to contribute to this amazing cause with one of my artwork. “Jayne During is not only the owner of Kuaba Gallery that represents my artwork , she is a great friend and someone who I admire profoundly. 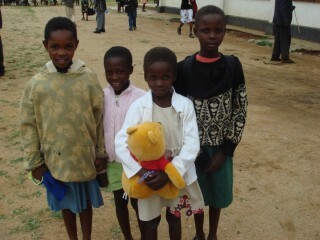 She founded Kuaba Humanitarian Foundation a few years ago to help HIV orphans in Zimbabwe.